It’s time for the second annual Classical Classroom Summer Music Festival Series! This year, we hit the (sound)waves at the Music Academy of the West in sunny Santa Barbara, California. 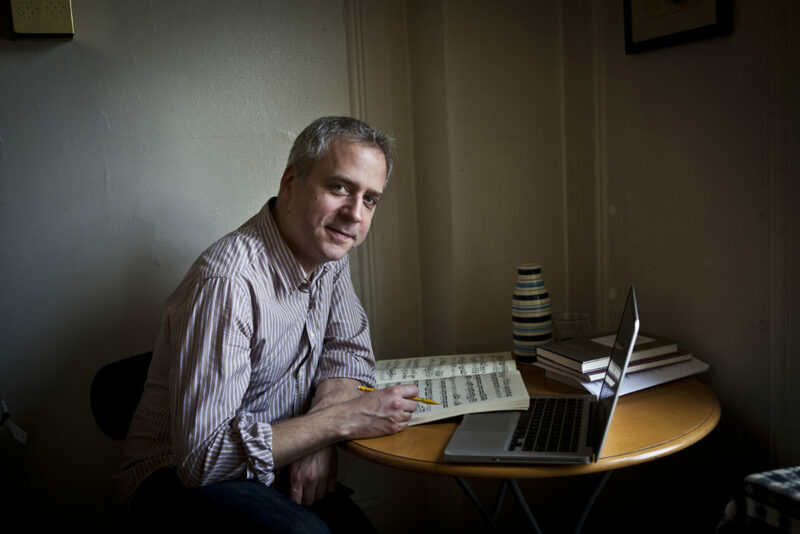 In the first installment of our MAW series, pianist Jeremy Denk talks about teaching the enormousness of Beethoven to young artists, ragging classical music, whether or not classical music today exists outside the bounds of style, and about what makes the Music Academy of the West unique to him. Throughout the MAW Summer Series, we’ll also hear from the Academy’s president and CEO Scott Reed, faculty clarinet Richie Hawley, and viola fellow Matthew Sinno about the festival experience from their perspectives. It’s going to be rad. Check out this slideshow of the ridiculously gorgeous campus upon which the Music Academy of the West lives. Audio production by Todd “Two-Shirts” Hulslander with overlording by Dacia Clay. Thanks to the Music Academy of the West for their help with this series, especially to Kate Oberjat, the coolest coordinator in the West, for her assistance with basically everything.